First Collaboration Mixtape Between DJ Danny & V.I.C Crack . 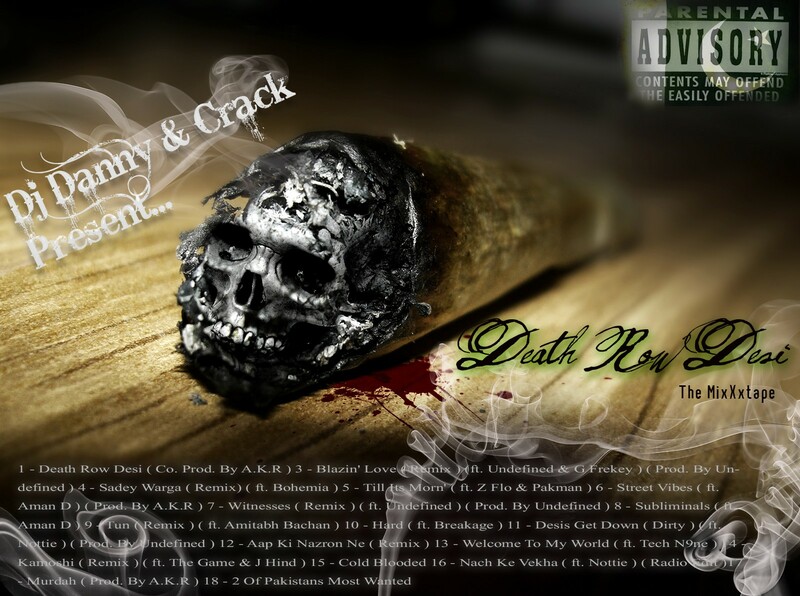 Mixtape Is Being Named In The Rememberance Of Once Deadliest Record Labels To Have Ever Existed In The Rap World . Given It That Sub-Continent Twist It Has Been Decided To Be Named “Death Row Desi” . 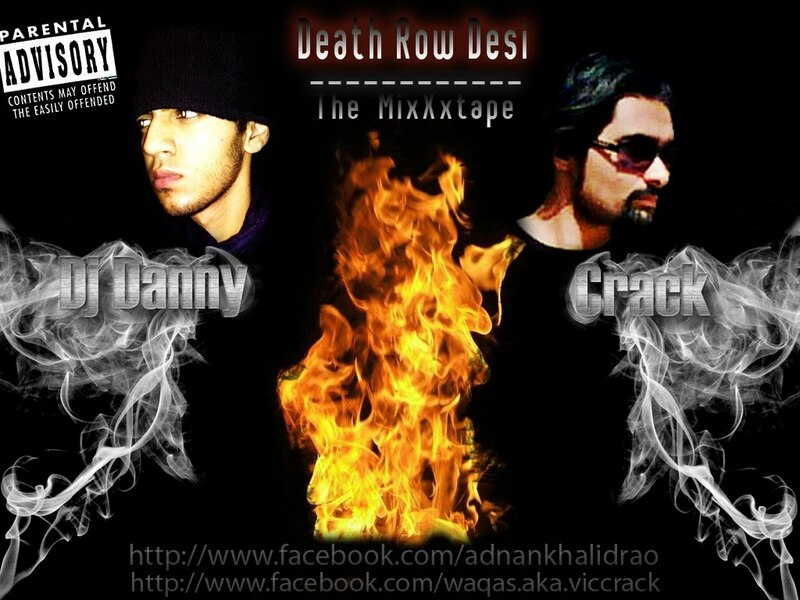 A Must Download Mixtape For Desi Hip/Hop Lovers .